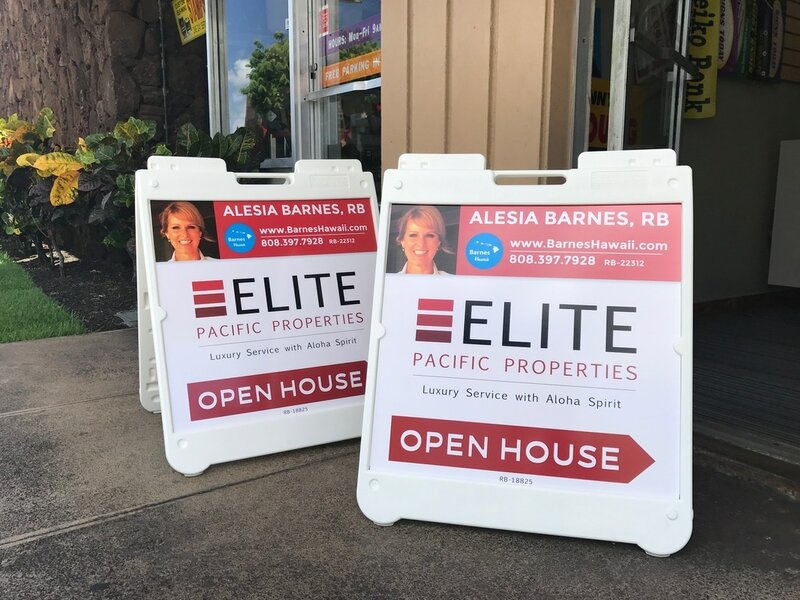 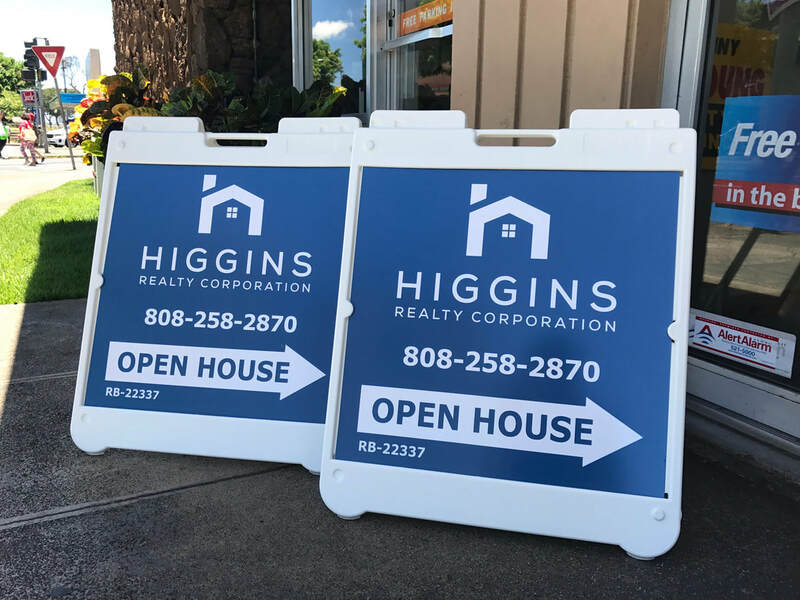 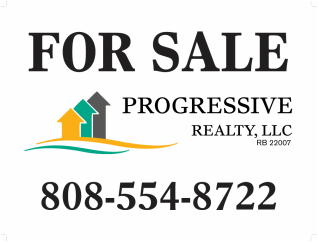 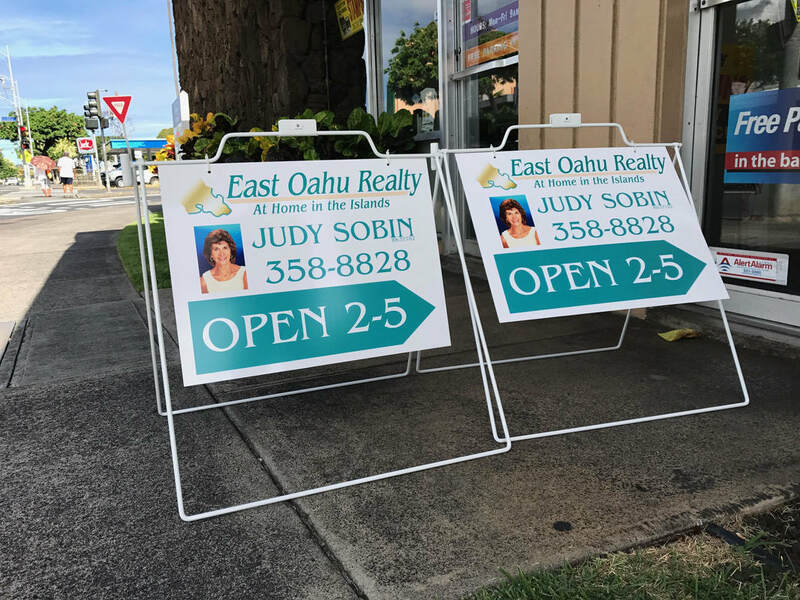 Whether you are a real estate agent wanting to advertise your offerings or a homeowner selling your own home, a professional looking sign will help your property be noticed. 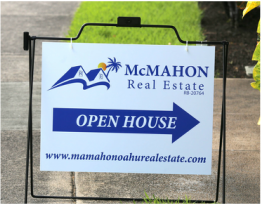 For a really professional look, add full color digital photographs or graphics. 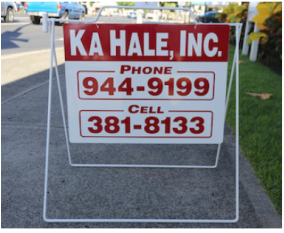 Our high quality yard signs are made of PVC or aluminum with a sturdy steel frame or stake for easy installation. 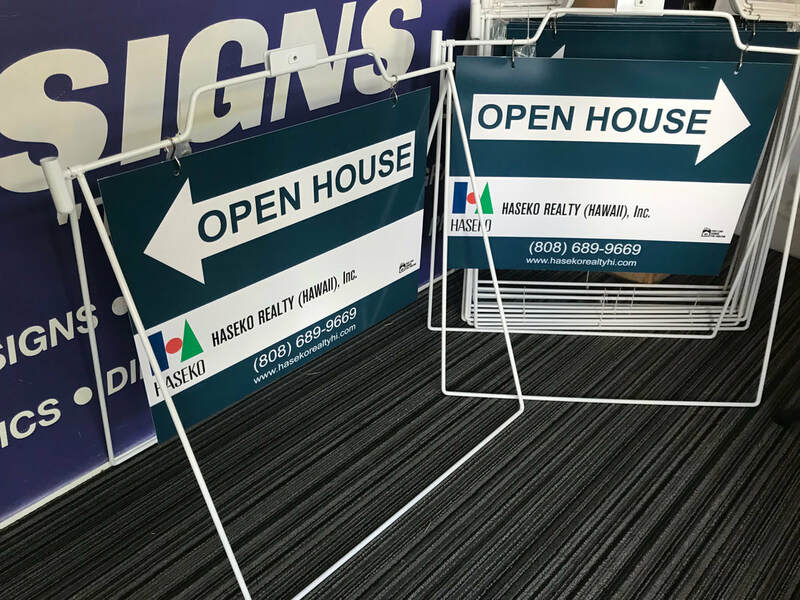 We stock a variety of frames and stakes for all of signage needs.